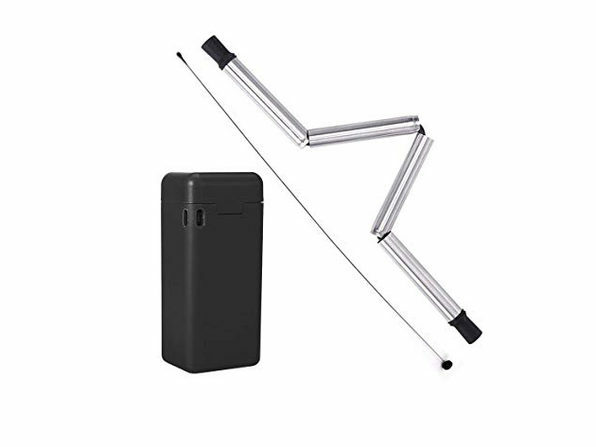 Save 48% off on Collapsible Reusable Straw With Cleaner & Case. The price now is only $19.99 instead of $39.00 as regular price and you save 48% off. This is special offer from StackSocial.com. Limited time offer! Don’t miss! Few things can cool you off like an iced coffee or tea, but those plastic straws you use to sip them aren’t that great for the environment. 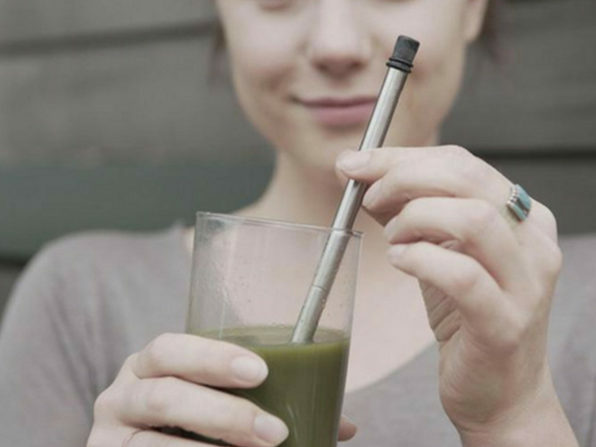 Lightweight, portable, and BPA-free, this reusable straw lets you enjoy your favorite drinks in a much more eco-friendly fashion. The straw folds into four pieces and neatly stows inside its case, which can easily fit inside your bag or hang from your belt or keys. And, with the included cleaner, you’ll have no issue keeping your straw immaculate.